100% owned and managed family run business. We own and manage all of our properties and maintain them to the highest standards. 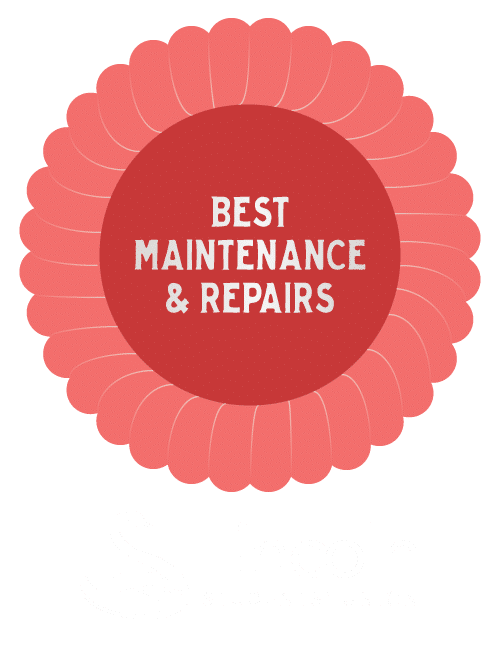 We want your stay in Lincoln to have a home from home feeling. It is important to us that your stay is a part of what we hope will be a happy experience of University Life in Lincoln. We ensure a genuine 24/7 emergency helpline, which will be answered by us personally and not by a call centre. We are committed to providing a personalised service, acknowledging that all of our students are individuals and we will continue to set the highest standards for student accommodation in Lincoln. We are always just a phone call away, whatever your problem may be, we have extensive experience in assisting and resolving any problems that can arise within a student property. To set the standards for the provision of safe, comfortable, and practical student accommodation and service, we will constantly improve our accommodation and services by listening to the needs of our tenants, being aware of any technology changes and staying abreast of health and safety along with any other appropriate legislation, thereby enabling us to be the leaders in providing the best student accommodation service available.